I spent 2 nights in Vagamon Kerala recently (Mid-September 2018) and this post aims to update you with various information related to visiting Vagamon- in case you’ve planned a trip and looking for latest situation update or planning a visit and want to know if everything is alright. Q1. 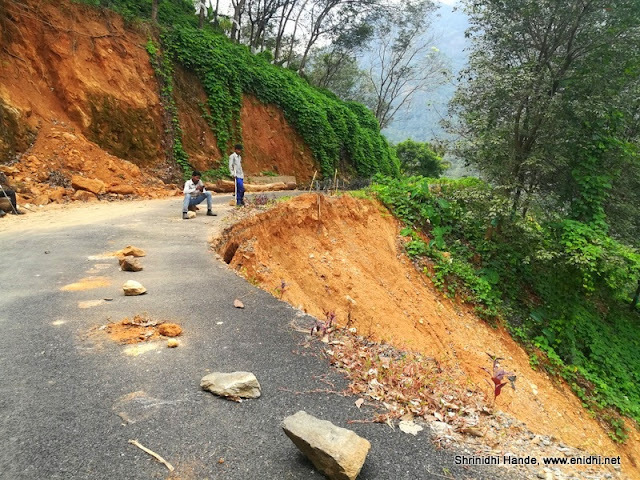 How are the road condition to Vagamon? Almost all other roads were good, except some minor bad patches here n there. Are the tourist places in Vagamon open? Yes, all of them. 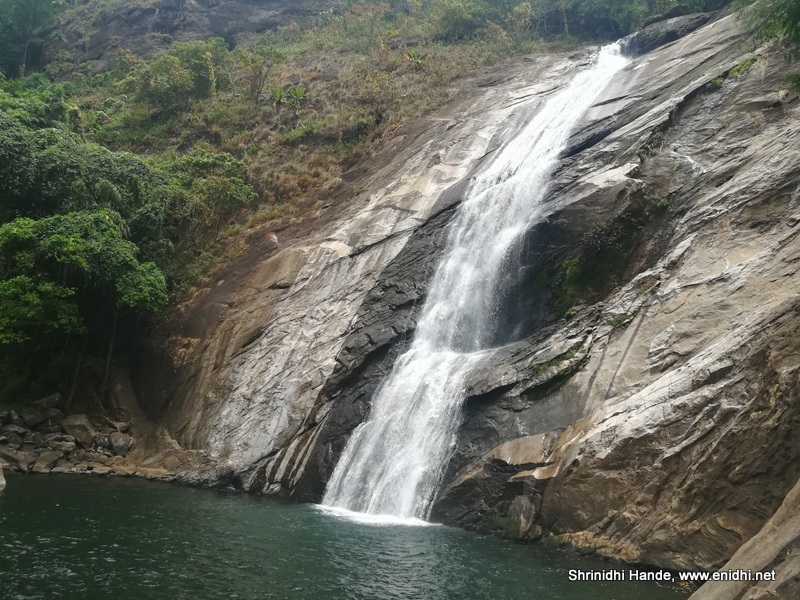 Visited Pine Valley, Lower Pine valley, Murugan Mala, Kurishumala top, Eagle view point, Raman view point, Marmala falls, Palozhukhum Para waterfalls, Thangalpara and so on. I was ready to face a possibility that few attractions might be closed- but all were open. Didn’t find a single attraction closed. Roads leading to these attractions were good as well. 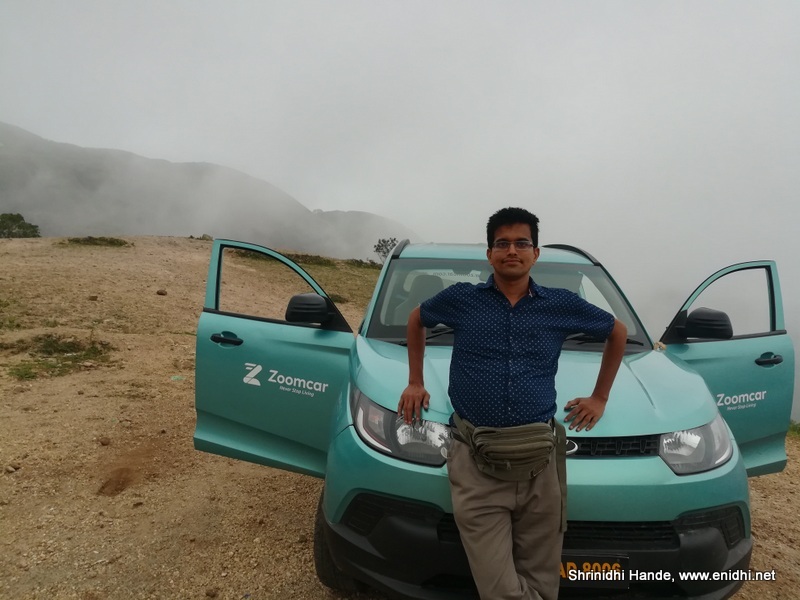 I have planned a separate post on things to do/places to visit in Vagamon. Most tourist spots had no one to collect parking fee- my guess is the contractors decided not to bother, given that with very few tourists, the daily salary of parking attendant also may not be recovered. Entry fees were being collected where applicable- Only Rs 10 for Indian adults. 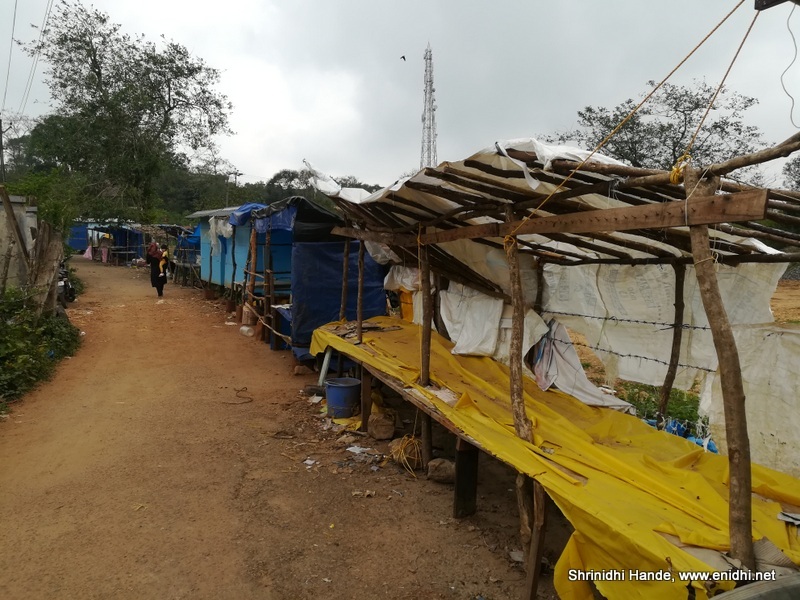 At many places only one third of the roadside shops were open- others were empty or being repaired. But then all attractions had a few shops already operational, so you can do your shopping or buy essential stuffs. Enroute to Marmala falls there was a partial landslide. Had to drive carefully on half the road that was functional. If you are faint hearted, or if you have bigger/heavy vehicle you should be careful. 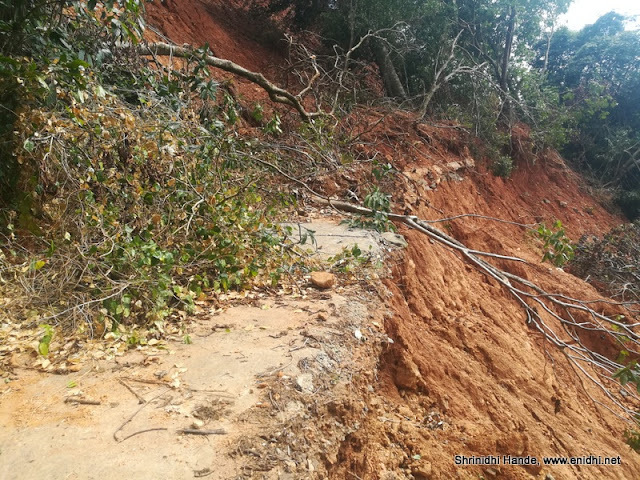 Saw from up-close another landslide- this was on an interior road 2 kms from Murugan Mala. 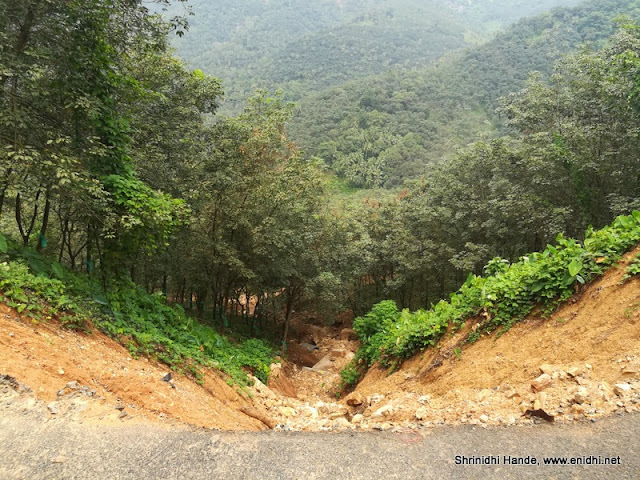 Other than these two I didn’t see any major landslide anywhere in Vagamon. Roads were fully open and safe to drive. Intention of above photos is not to scare you- just to update what I spotted. Our trip wasn't affected by these. Is there water in waterfalls? 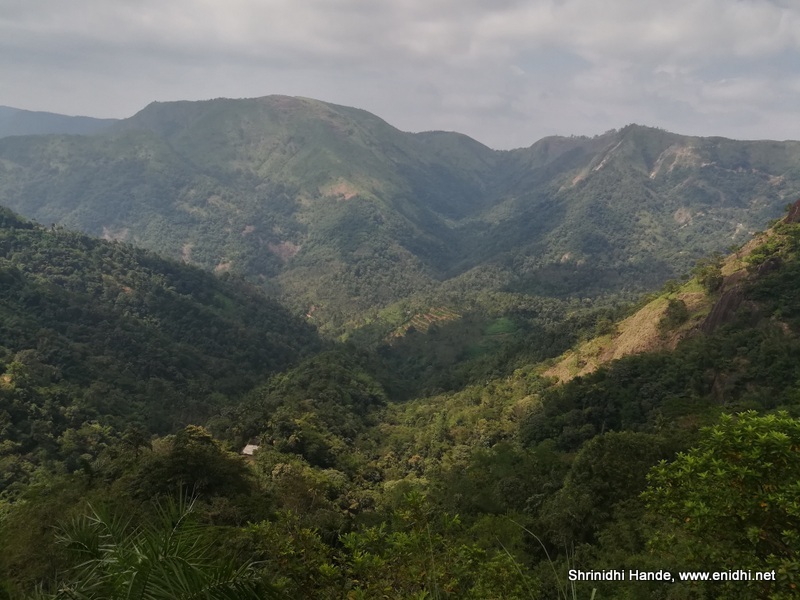 What else we should keep in mind while visiting Vagamon? There seems to be no fuel station in Vagamon- nearest one is at Erattupettai, some 20 kms away. So ensure you’ve enough fuel to reach, roam around and return. Places of interest in Vagamon are not too far- visiting most places of interest will be within 5-7 kms from city centre, a full day trip covering all these attractions would add upto 40-50 kms total. So not a big concern- may be fuel is available in private shops for a premium- I didn’t check. Is there bus service to Vagamon? Yes, buses are available from nearby towns like Erattupattai etc to Vagamon. 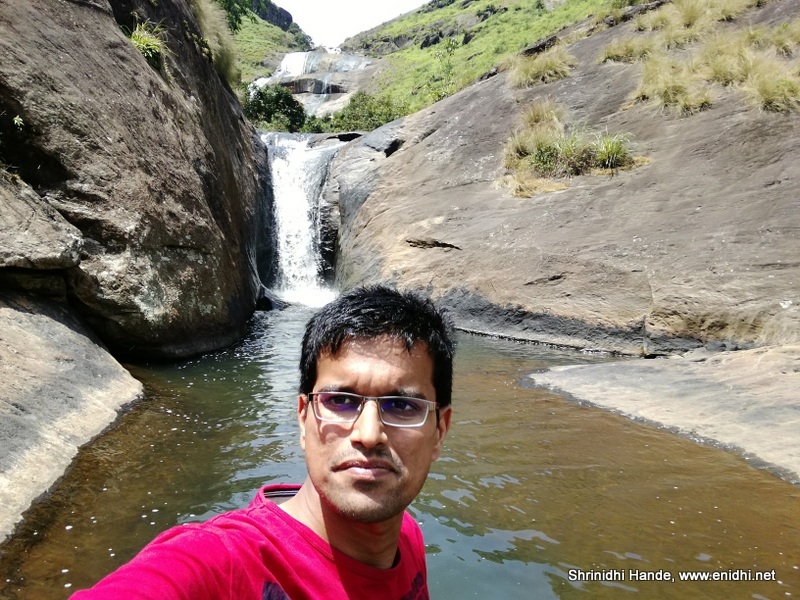 I spent one night in Chillax Vagamon and one more night in Bliss Vagamon. Both hotels had about 20-25% occupancy (my rough guess)- you can just drive in and check in or grab a good deal online. You’re most likely to get an upgrade to better room. Restaurants were operational as usual, very less crowd. Many jeeps and taxis wait at city centre for customers. Overall Vagamon is safe to visit and is ready to welcome tourists. As of now there is hardly any crowd, even on a weekend and you can have great time. 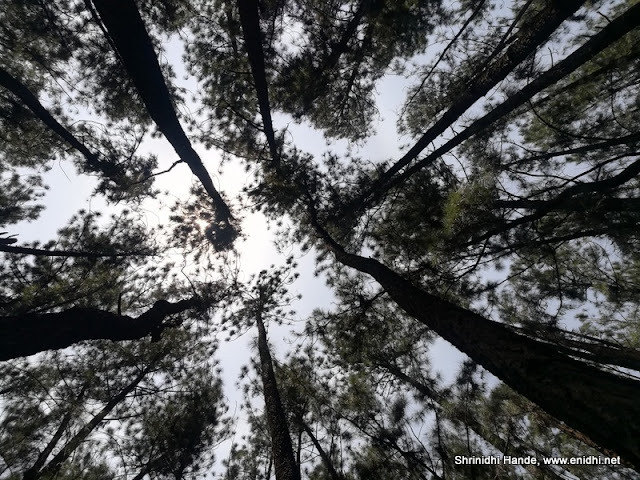 You can enjoy great weather early morning, late evening, enjoy captivating views from various hills and view points, few nice waterfalls, long walking trails/rock climbing, pine forests, tea gardens and lakes. 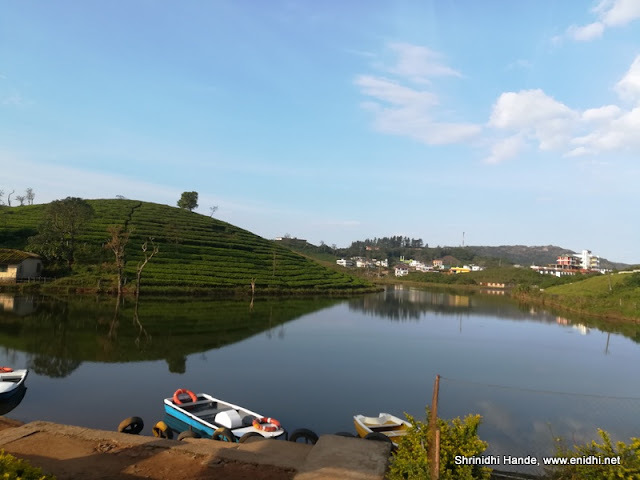 A visit to Vagamon can be extended to Munnar/Idukki area (some 100 kms north) or Periyar wildlife reserve or Alleppy House boat (100 kms south) etc. You can do a nice 4-6 day trip ex-Kochi- say Kochi-Alleppy-Periyar-Vagamon-Munnar-Idukki-Kochi etc. You can rent a cab or try various self drive cars from Kochi. Enjoy your trip to Kerala. Feel free to ask any questions you may have. Will answer best to my ability. That's Really a very clear and updated information about the present situation of Kerala , Especially with those images and information about opened visiting spots thanks for sharing. 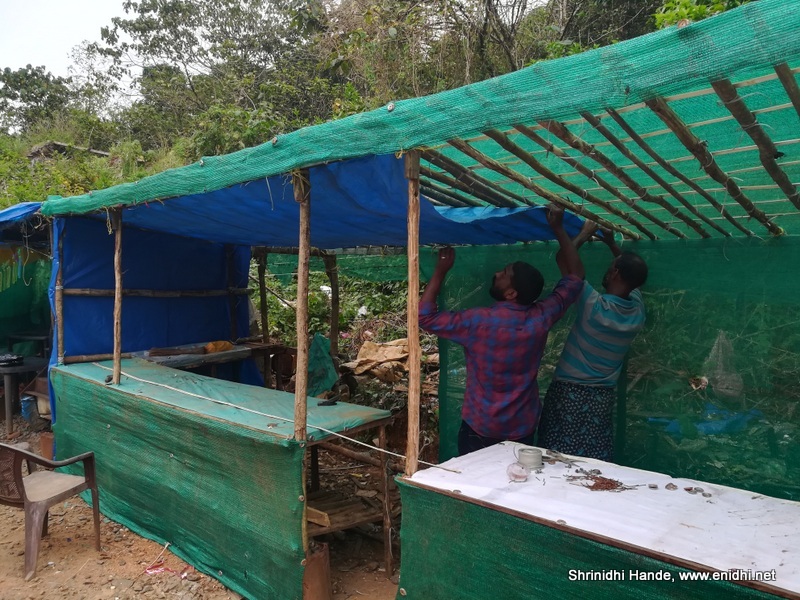 I think the city of god has getting back its beauty slowly , thanks for sharing those wonderful updated pictures , as planning to visit kerala this will surely help me in understanding the situation there. Thank you so much for your post,very helpful.